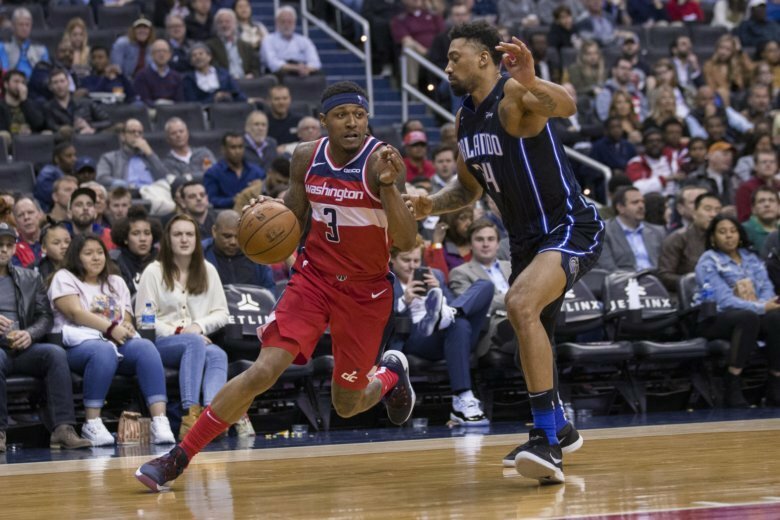 Despite having the eighth-worst record in the NBA, the Wizards still have an opportunity to make the playoffs, especially after beating the Magic, one of three teams they need to pass in order to get in. 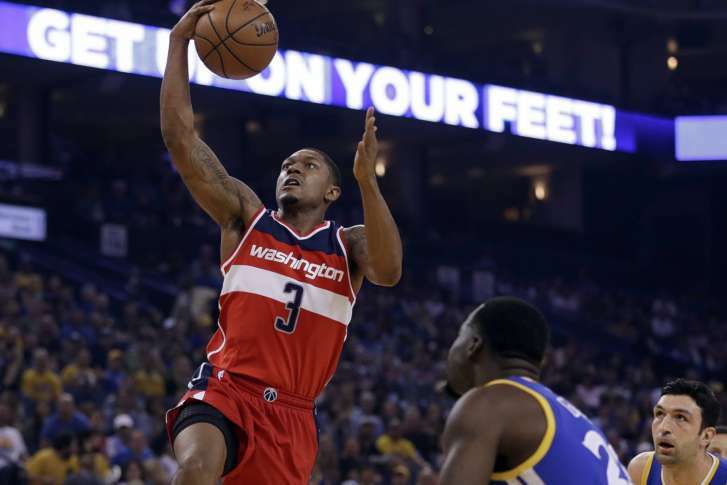 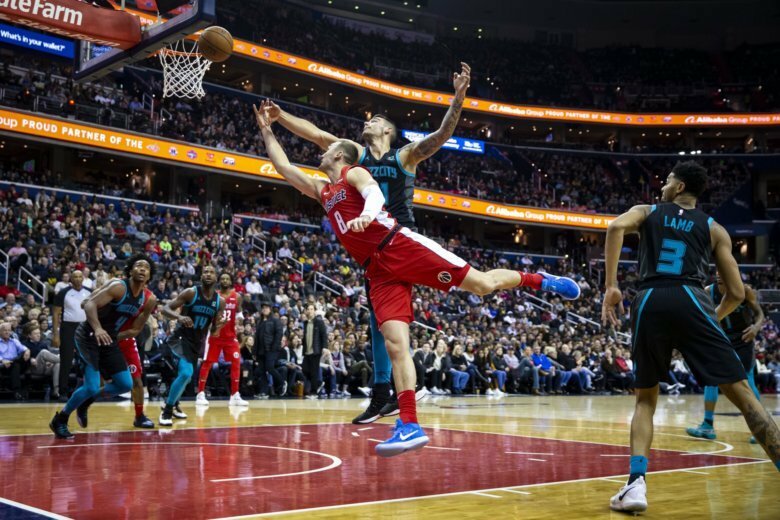 The Wizards will continue their homestand against another team fighting for a playoff spot, the Charlotte Hornets, on Friday. 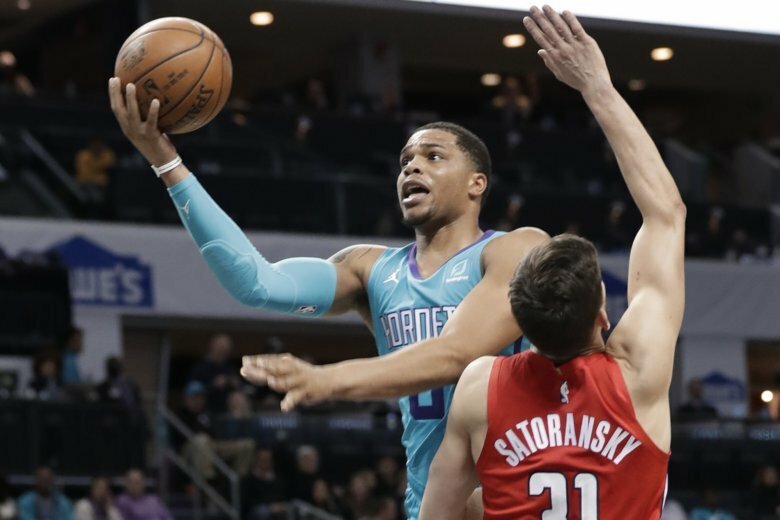 Here’s everything you need to know about the game. 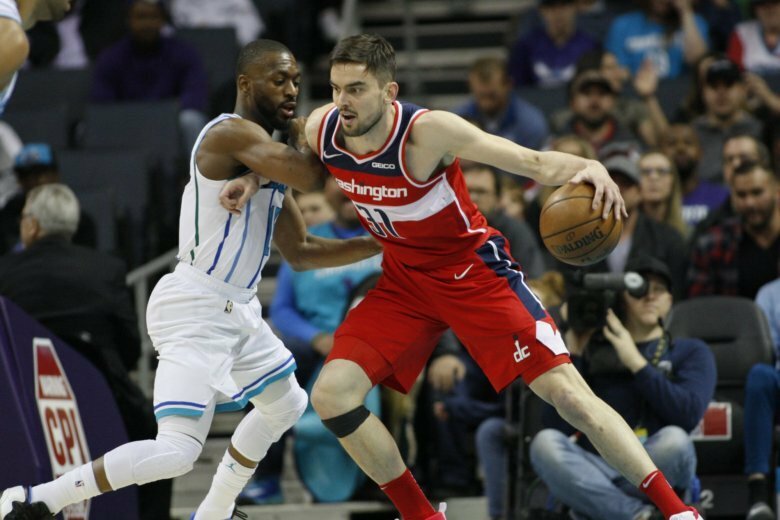 The Wizards lost to the Hornets in Charlotte, 112-111, a nail-biting defeat which could prove costly to Washington’s playoff hopes. 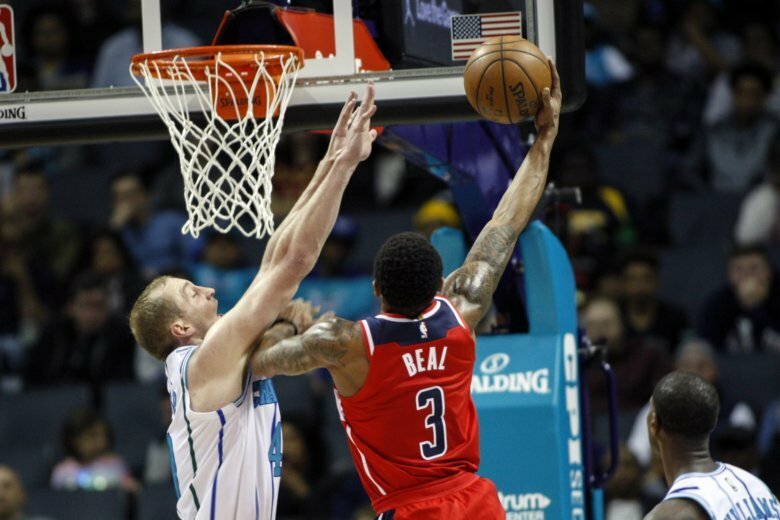 John Wall scored 14 of his 23 points in the third quarter, and the Washington Wizards hurt Charlotte’s playoff chances with a 118-111 victory over the Hornets on Tuesday night.